A selection of video clips which are filmed, photographed & editied by me. Clip from my Panama Canal Documentary. Includes Ariel footage filmed from a helicopter & narration. Advert for Black & White portraiture, edited by me. Portraits also taken by me. 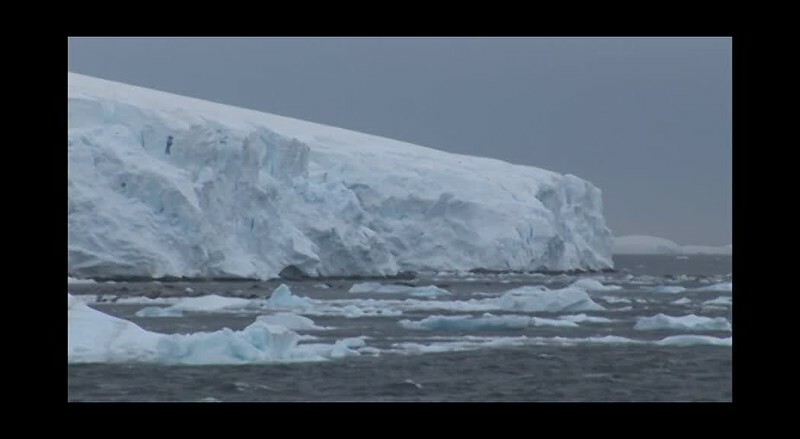 Clip from my Antarctica DVD filmed & edited whilst cruising Antarctica, and Falkland Islands.